Trees There are 114 products. 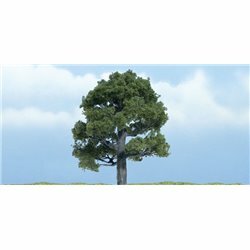 1x Handcrafted Oak - 3 in (7.62 cm) Realistic handcrafted tree. 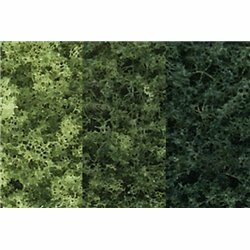 Branch design and leaf structure easily identify tree species. Textured trunk resemble real bark. Includes a planting pin. 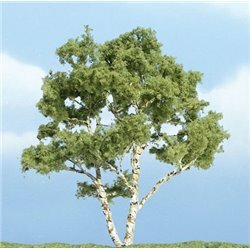 1x Handcrafted Birch - 3 7/8 in (9.84 cm) Realistic handcrafted tree. 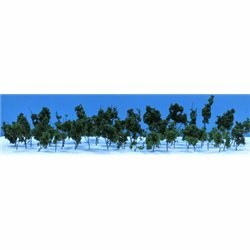 Branch design and leaf structure easily identify tree species. Textured trunk resemble real bark. Includes a planting pin. 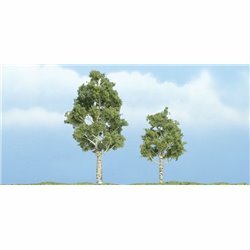 2x Handcrafted Aspen - 2 3/4 in & 2 1/4 in (6.98 cm & 5.71 cm) Realistic handcrafted trees. Branch design and leaf structure easily identify tree species. Textured trunks resemble real bark. Each tree includes a planting pin. Three pine trees at 12cm high each. 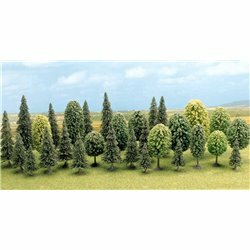 Bulk pack of 50 small fir trees varying in size.